August « 2012 « Big Squid RC – RC Car and Truck News, Reviews, Videos, and More! What could be Cooler than an RC COOLER? Can I just get a HUB? 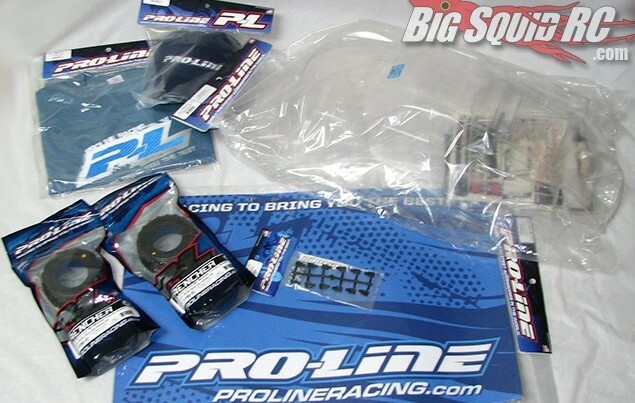 Big Squid RC & Pro-Line – Short Course Contest Pack!